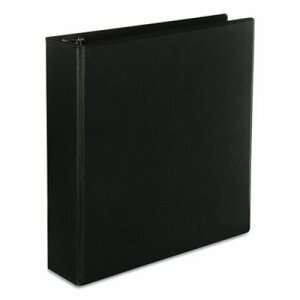 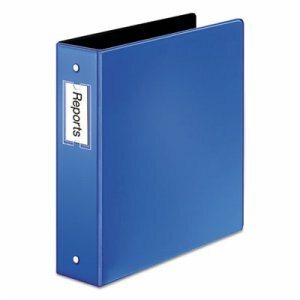 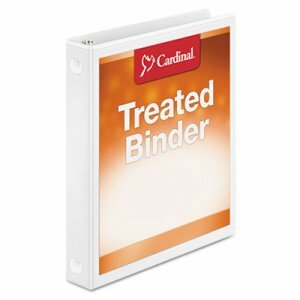 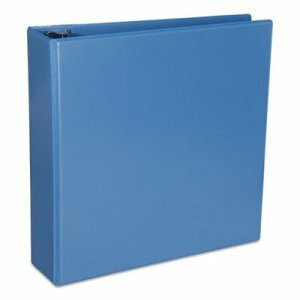 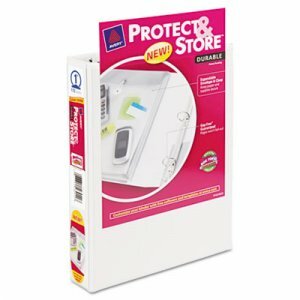 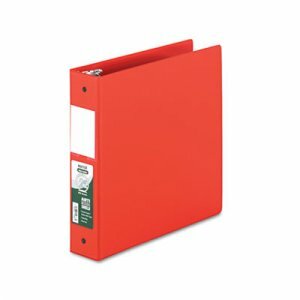 Protect and store paper and supplies with this mini size binder. 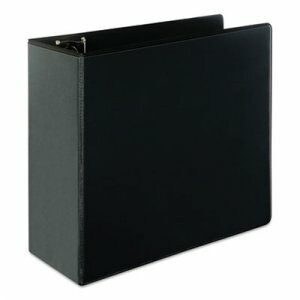 Fully enclosed, built-in clasped pocket holds office essentials including papers up to 8 1/2 x 5 1/2 in size. 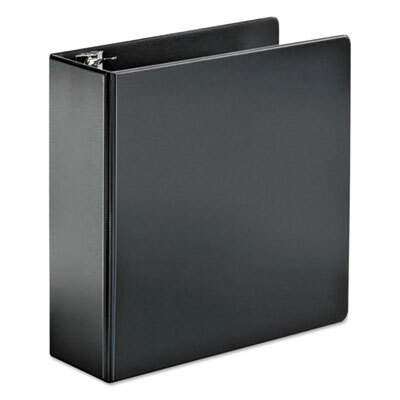 Secure clasp prevents contents from falling out of pocket. 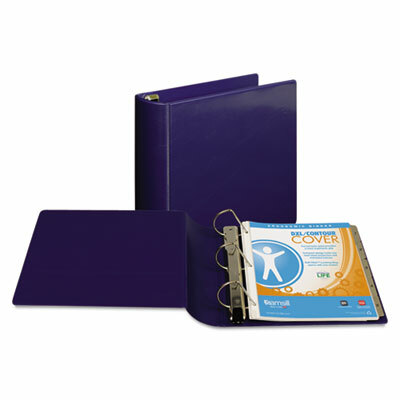 Water-resistant material protects papers and documents from the elements. 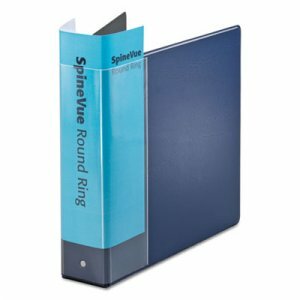 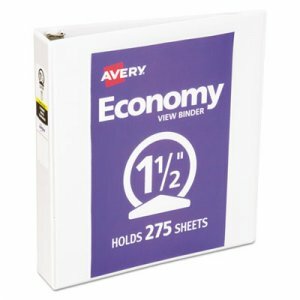 Clear cover and spine allow you to easily customize your binder using free, easy-to-use designs and templates from Avery® Design & Print.